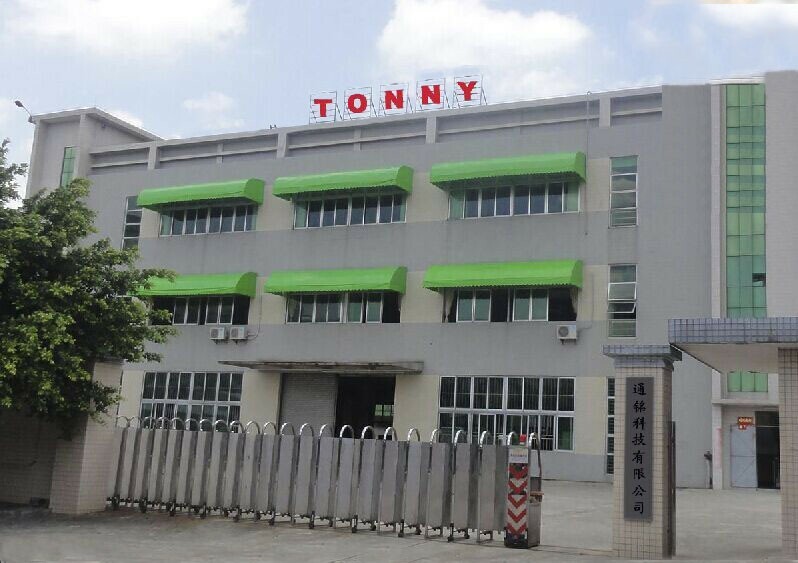 TN1438 Bench-top Sunlight Fastness Tester,GB/T 8427, ISO 105 B02, GB/T 14576, ISO 105-B07, AATCC16-TONNY TESTING CHAMBER CO.,LTD. 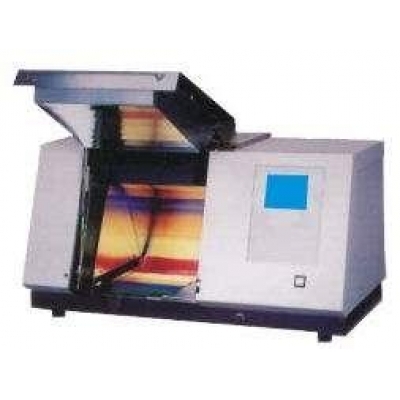 The Xenon Arc Lamp Tester reproduces the damage caused by full-spectrum sunlight and rain. In a few days or weeks, the tester can reproduce the damage that occurs over months or years outdoors. 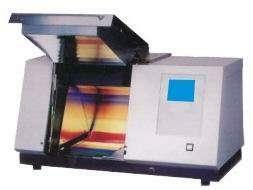 It is a tabletop lightfastness, colorfastness, and photostability chamber. It has a single xenon arc lamp and is available with optional water spray and chiller. Its small scale is perfect for a lab with a limited budget or only an occasional need for testing. Installation of the tester is simple and specimens can be conveniently mounted horizontally on its flat specimen tray.